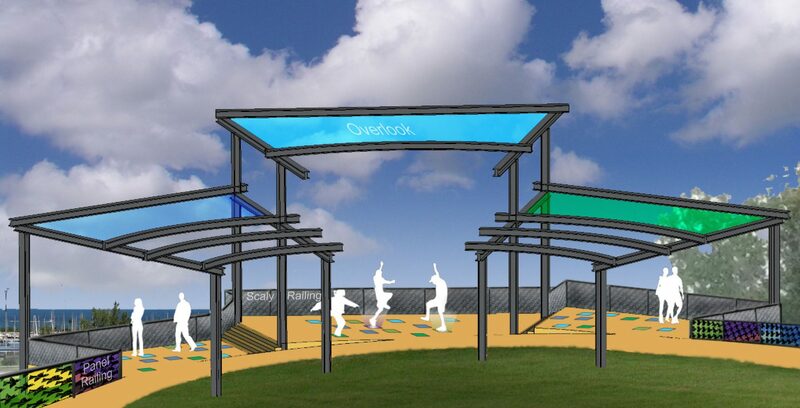 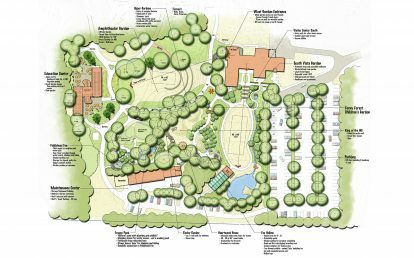 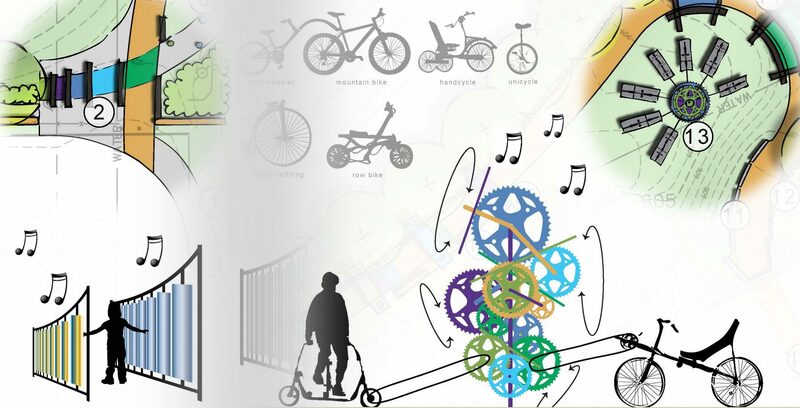 This design competition challenged entrants to propose active and passive recreation along an existing multipurpose path that connects Cleveland’s west side neighborhoods to Edgewater Park and Lake Erie. 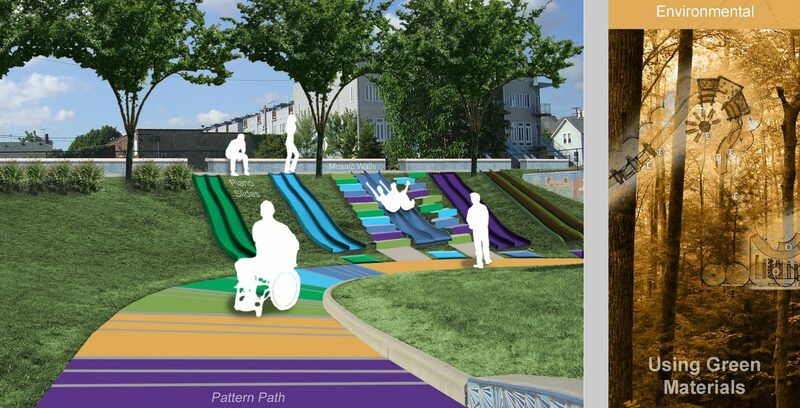 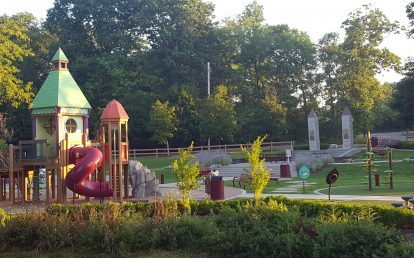 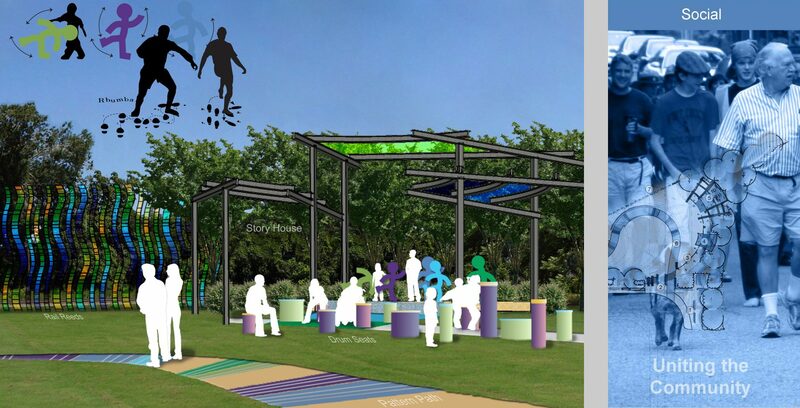 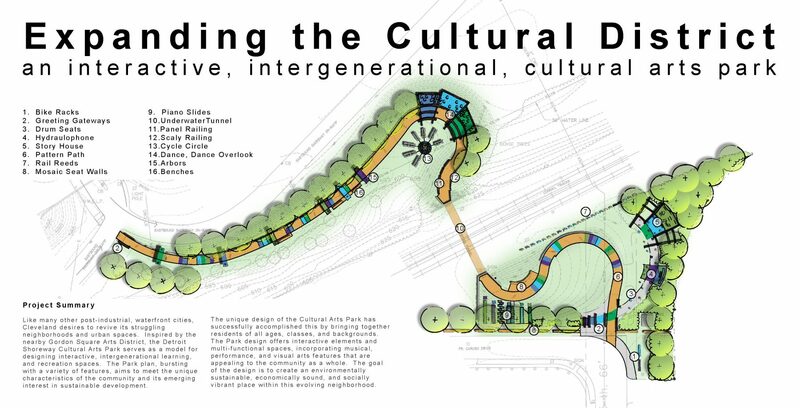 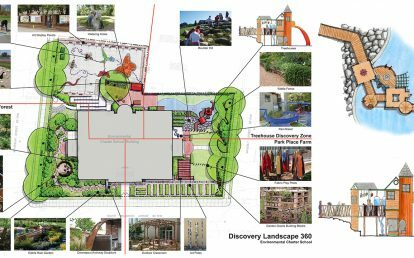 The goal was to design an intergenerational playscape that activates the residual space around the pathway; enhancing one of Cleveland’s few pedestrian connections to the lake front. 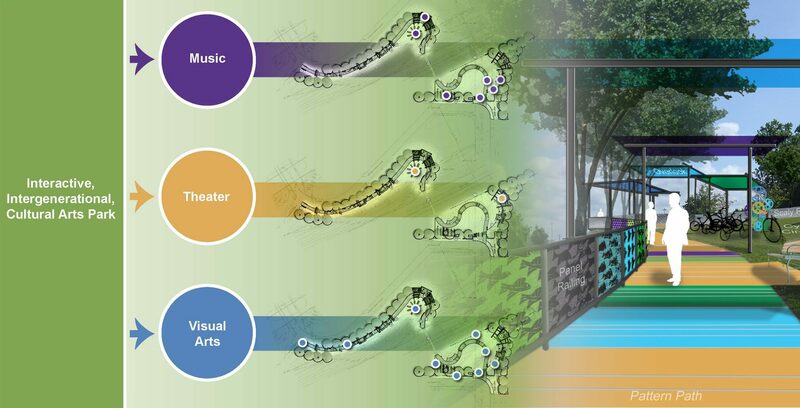 Inspired by the nearby Gordon Square Arts District and the surrounding multicultural neighborhood, the visual, musical, and performance arts are interwoven into this slice of land by the lake. 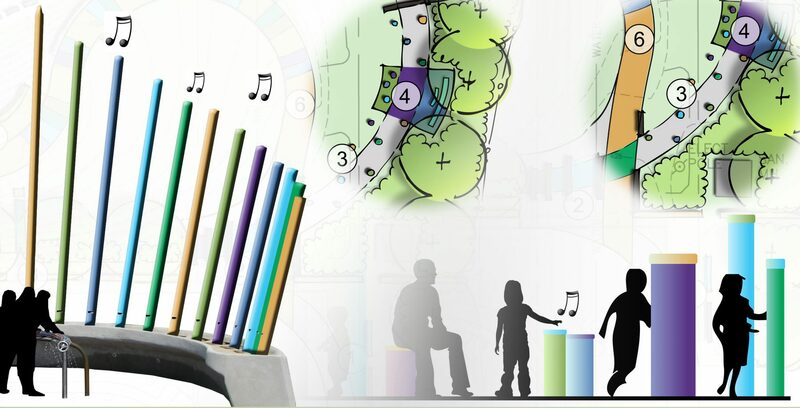 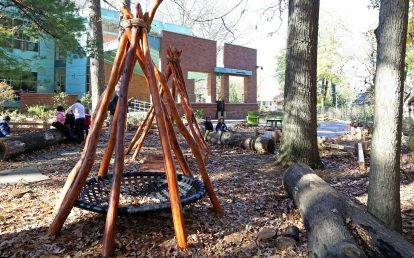 The design promotes leisure and learning in which users interact with and become a part of the park itself, whether through creating sound, acting out a play, exercising on a kinetic sculpture, exploring different textures, creating light shows, or watching how wind interacts with sculptural elements.